February 14 – 17th, the 112th annual American International Toy Fair, the world’s largest toy convention, was right here, in NYC, at Jacob Javits center. Despite the brutal and dangerous cold weather, snow storms, thousands of people from all USA and over 100 countries were here too. Here you will find the latest in children’s toys, games and gadgets. This convention is home to the launch of some of the world’s coolest and most revolutionary toys. 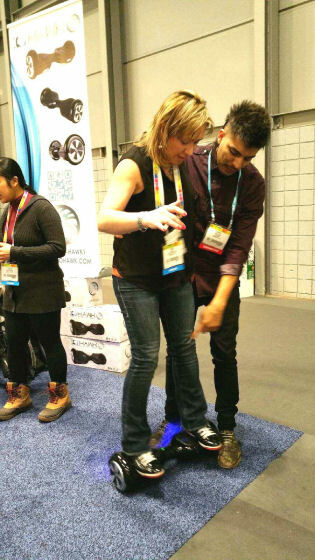 This year there were thousands of new toys and gadgets just waiting to be discovered and unveiled! 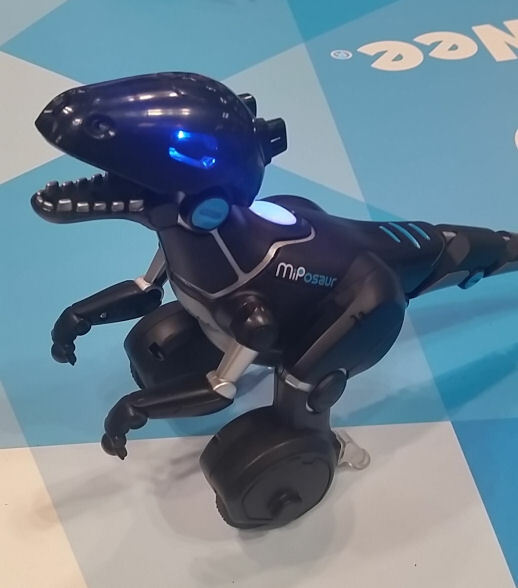 I’d love to give you a sneak preview of some of the fun and crazy products that I saw at this year’s Toy Fair 2015 show. 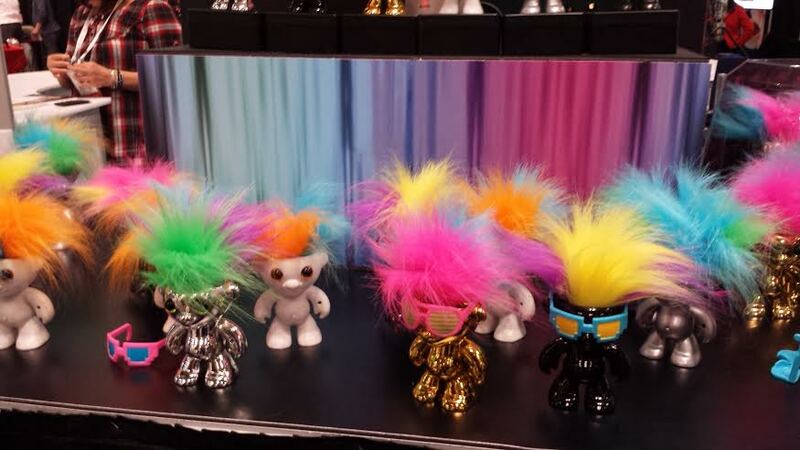 Here are my top picks from the ny toy fair 2015. I thought they are pretty cool to check out for parents and some of these toys will be most wanted for Holiday Season this year. To get a special sneak peek access to all my photos from Toy Fair 2015 please click on this link and visit my Toy Fair 2015 Google+ Album. 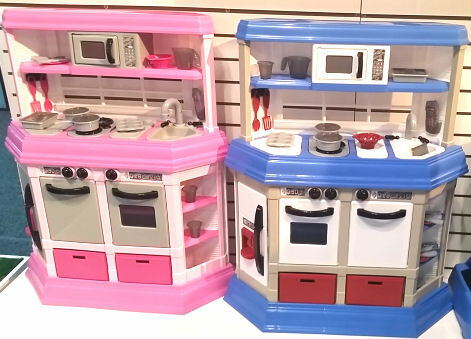 Play Kitchen sets for boys and girls with accessories, Made in USA, BPA Free and under $25. From American Plastic. The quality is OK and pretty sturdy. Nothing major but I think it’s great piece for grandma’s house or inexpensive play furniture you don’t have to worry about. 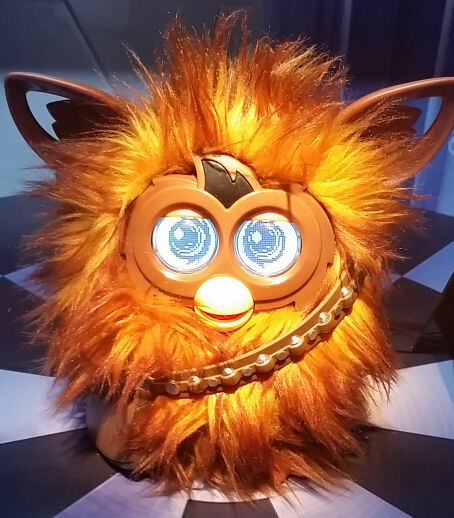 Hasbro’s little creatures will embrace Disney and Lucasfilm’s “Star Wars: The Force Awakens” with an $80 Furby. Furbacca is his name and he has an ability to hum the “Star Wars” theme, and interact with users through built-in sensors and an app. He will be available fall 2015. Although she’s sleeping, I saw the Grumpy cat in person . Her face looks pretty grumpy, but still, she’s adorable. She is the Internet celebrity known for her grumpy facial expression. The world’s only living real cat who has MILLIONS of followers on Facebook and Twitter! Crazy! 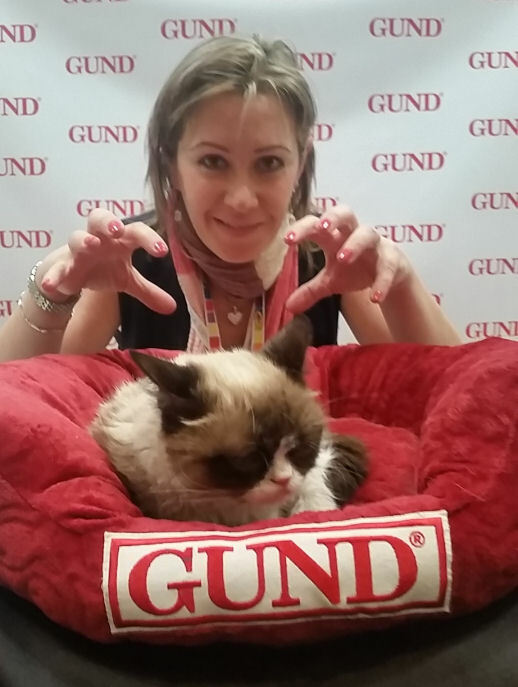 Anyway, here’s my Valentine’s shot with the Grumpy cat. IO-Hawk is one of the coolest things I saw. It is something in between the Mall Cop’s transportation device and skateboard. A self-balanced motorized personal transporter. It took me few minutes to get balanced on it and start riding. It was really cool. It can go up to 6 miles per hour and the battery lasts about 3 hours. The cost is $1800. Wow! Are they nuts? It’s a rip off. I really loved the product and would definitely buy, but willing to pay no more than $200-300 for it. Another exciting thing is that this year I was helping out my friend to represent one of their client’s The Future of Play 3 new exciting toy lines. Future of Play is a new company and I like to introduce you to their toys. These are 7 United dolls. They are 13,5″ and in addition to the classic play, each doll represents her country, culture and can speak it’s country’s language: English, German, Spanish, French, Chinese, Portuguese and Russian. Each doll has a voice recognition and will interact with your child and will translate 84 different phrases. The child can also learn the phrases from the booklet that comes with each doll. 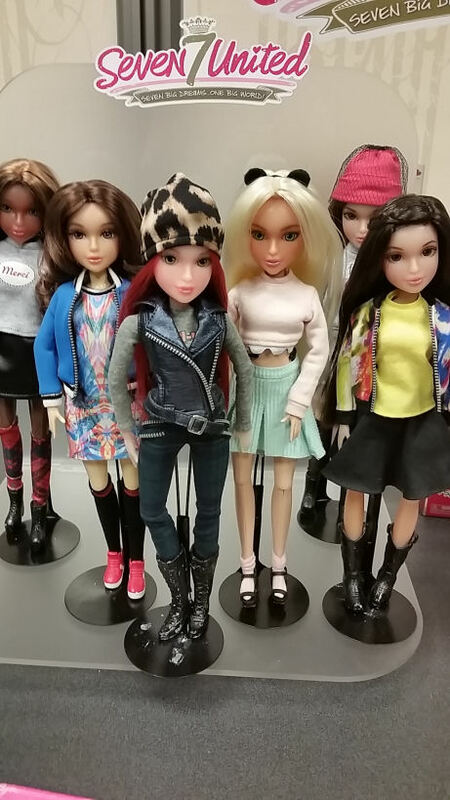 The dolls will retails for $24.99 and will be available at Toys’r Us and on Amazon in the Fall 2015. The Luv ‘n Learn Teddy bear is an exciting interactive ted that your child can play along or via free app. The bear also talks in 4 different languages (English, Spanish, French and Russian) and will read 5 stories, will sing songs, play games and puzzles with your child. The parent has an ability to pre-record their own speech, voice, songs via USB. The ted will retails for $49.99 and will be available at Toys R Us and on Amazon. 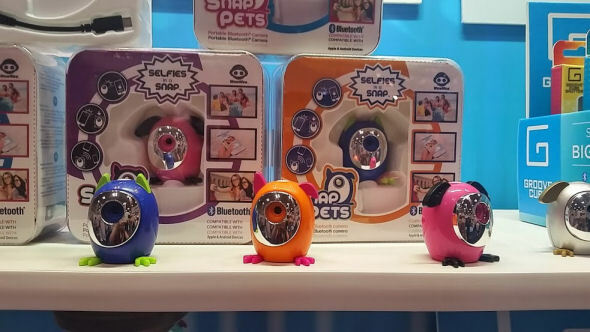 Snap Pets from WoWee is a portable Bluetooth camera and a fun selfie tool that can be used to take selfie images or as a remote. Tweens will love the small size of this cool selfie tool. 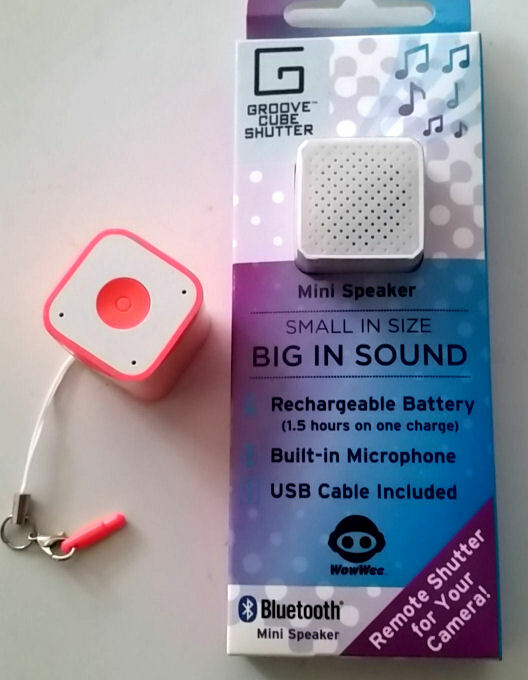 The WowWee Groove Cube makes it easy to take your favorite music with you wherever you go. It also works as a remote shutter for your phone camera. What toys did you like or what toys would your kids love to have? « The WonderMix Stand Mixer- The Kitchen Stand Mixer Built for Life!